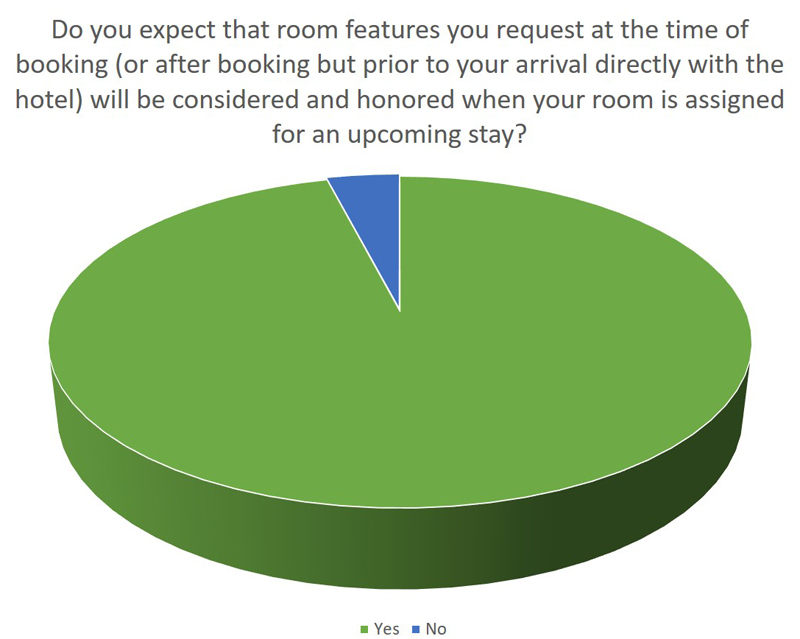 [Santa Cruz, Calif. – October 14, 2016] – Findings from the hospitalityPulse “2016 Check-In Experience Survey” are in, and the results are raising flags about pre-assigning rooms, assigning them quickly and on-the-fly at arrival, and even getting guests into the rooms type they booked when making their reservations. 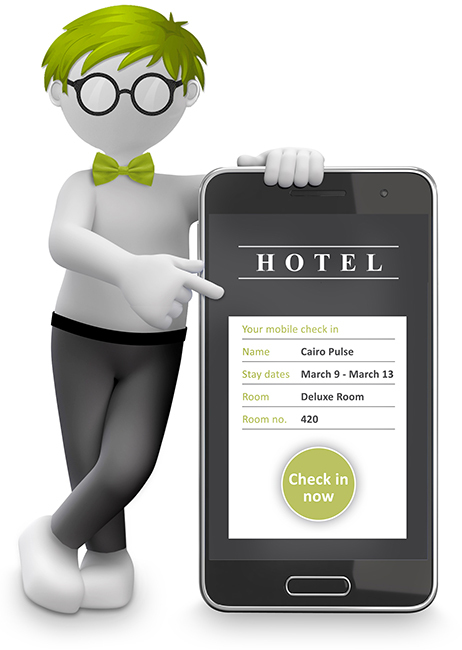 The current influx of mobile check-in solutions further fuels the need for an automated solution for assigning the most optimal room for every guest – every time – with consistent efficiency. 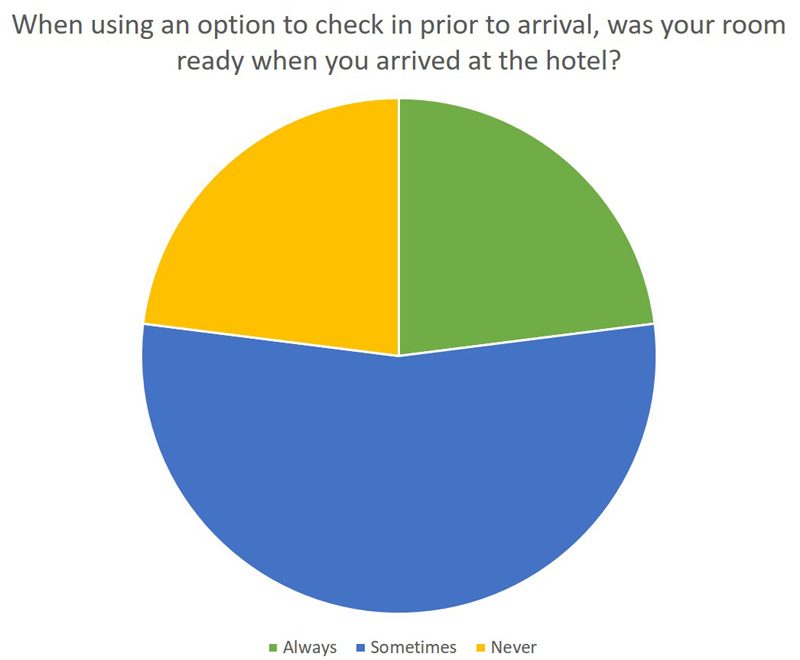 To avoid early check-in and mobile check-in issues, it is necessary to make the process for early or mobile check in as seamless and integral as possible to room assignment overall. 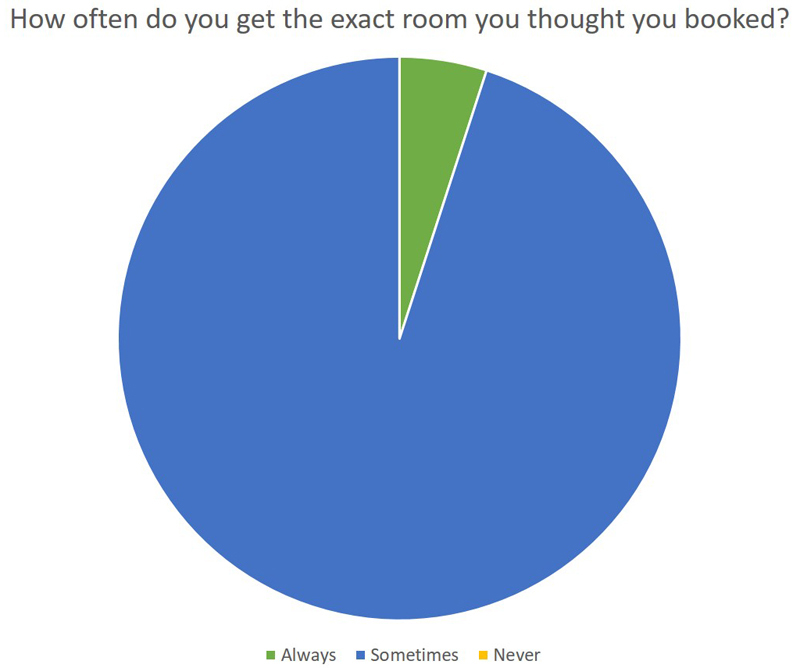 Using mathematical modeling and a multi-dimensional inventory engine such as roomPulse from hospitalityPulse, hoteliers can now automate all room assignments, streamline their check in process, and dynamically optimize each assignment in real time . . . all the time. To learn more, watch this video.